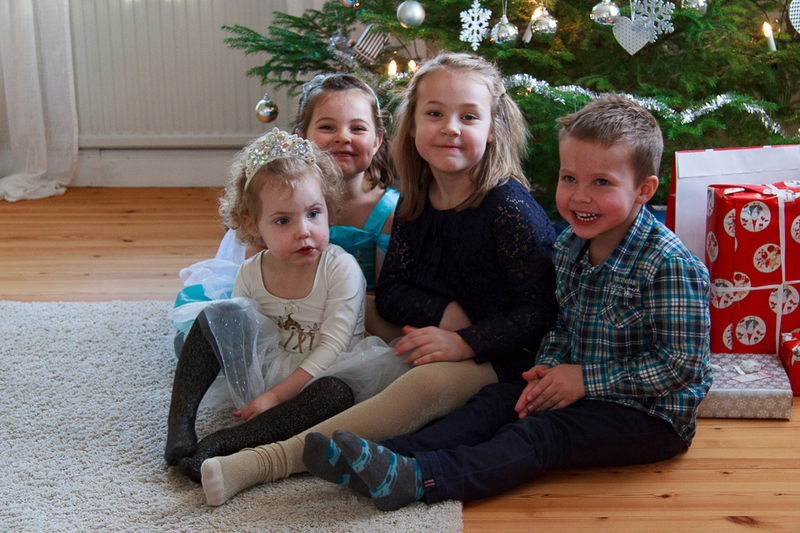 the joy of Christmas in the eyes of the children… beautiful image Lotta! Adorable! Happy Holidays to you and yours.